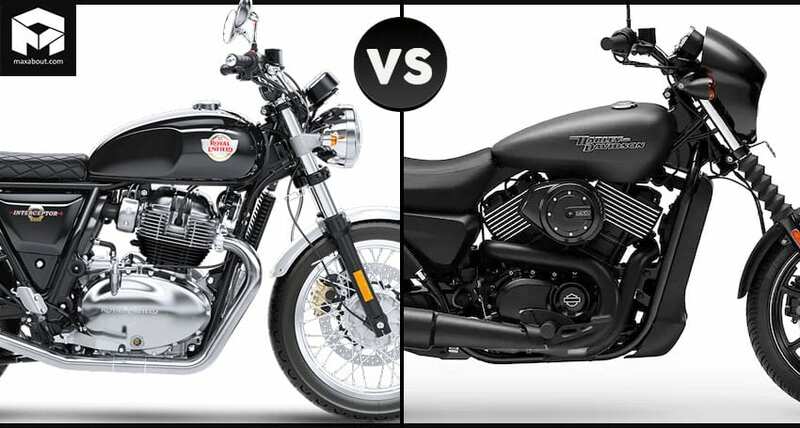 Royal Enfield Interceptor 650 vs Harley-Davidson Street 750: The 750cc Harley-Davidson Street is the closest rival to the 650cc Interceptor. 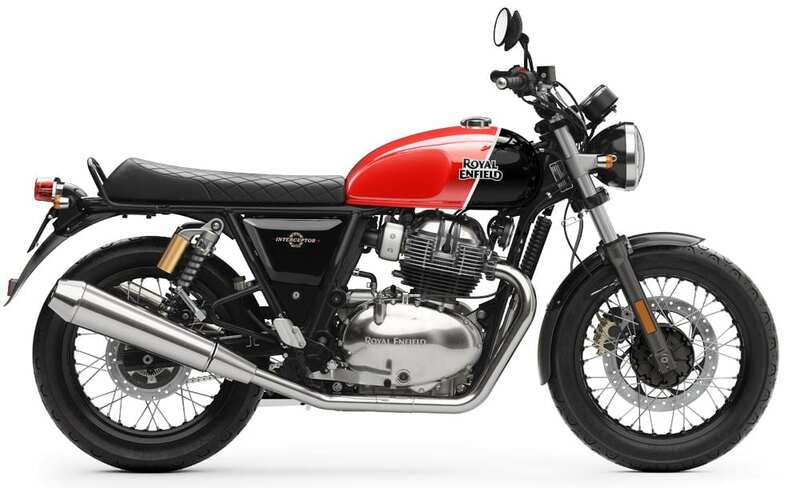 The low slung cruiser is available for a price tag of INR 5.31 lakh, making it twice as expensive as the newly launched RE Interceptor, which is available for INR 2.50 lakh (ex-showroom). The price gap can attract potential buyers into this segment, leaving lower number of units for Street 750 in the coming years. 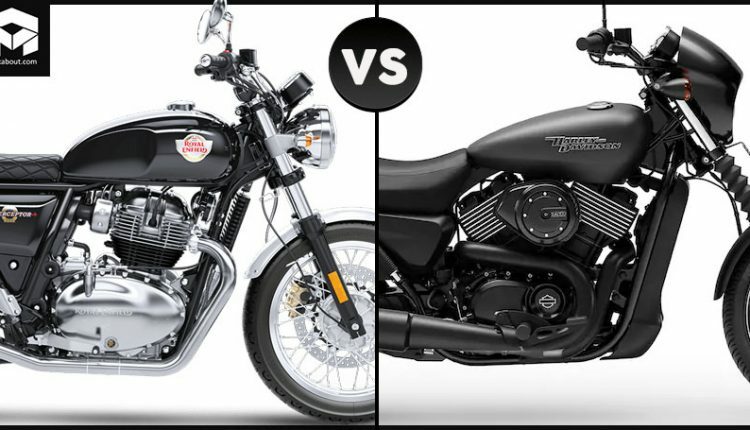 As both the bikes are focused on leisure riding, comparison in performance is required for sure. The 749cc, twin cylinder engine on the Street 750 is good for 53 BHP and 59 Nm while 650cc engine on the Interceptor is good for 47 BHP and 52 Nm of torque. The weight difference among both the bikes further reduce the visible differences in city riding conditions. The use of premium parts on both options mean tougher competition and more chances of victory for the recently launched product. 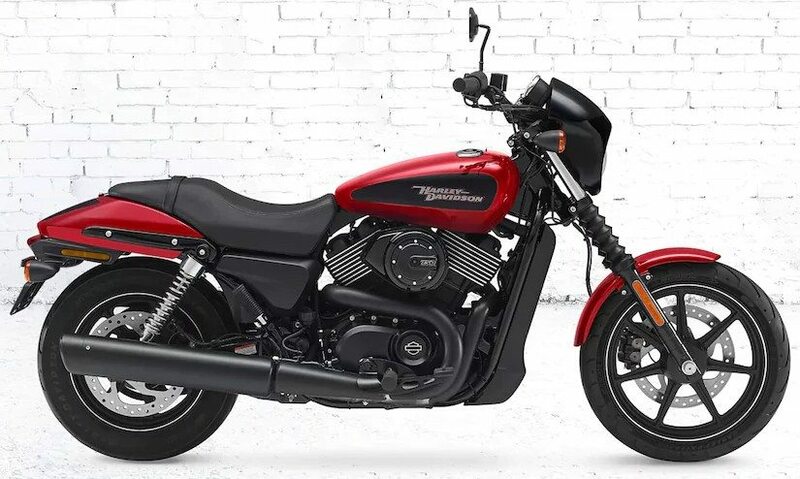 However, die-hard Harley fans will stay for sure.